Vice President Yemi Osinbajo has said that no amount of thanksgiving and praises to God would be enough for saving his life and nine others in Saturday’s helicopter crash. The Vice President survived a helicopter crash at Kabba in Kogi. 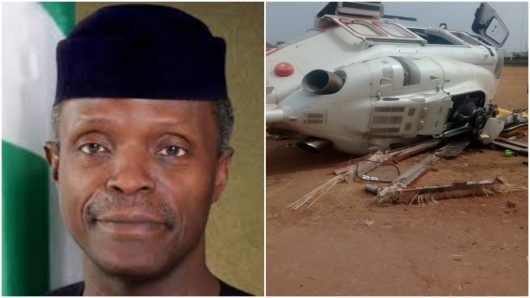 This is just as the Nigerian Civil Aviation Authority on Sunday said investigation has begun into Saturday crash-landing of an helicopter conveying Vice-President Yemi Osinbajo in Kabba, Kogi State. According to Osinbajo, it would have been breaking news on local and international media that Vice President Osinbajo and nine crew members died in a helicopter crash, but God had not allowed such to happen. Earlier, in a live telecast from the RCCG headquarters, Lagos, the General Overseer of the church, Pastor Enoch Adeboye, asked the congregation to rise and give glory to God for saving the life of his son, the Vice President, Yemi Osinbajo, from a crash. On the investigation, the General Manager, Public Relations, NCAA, Mr. Sam Adurogboye, said the investigation was being conducted by the Accident Investigations Bureau, the statutory agency saddled with the task of investigating such serious incidents and accidents.  “The NCAA has been notified about the incident and we have notified the AIB to begin investigations in line with its mandate” Adurogboye said, according to the News Agency of Nigeria, NAN. Also confirming the development, Caverton Helicopters, in a statement signed by its Managing Director, Capt. Josiah Choms, said the relevant aviation agencies had been informed about the incident.